Mainland Russia has started supplying electricity to Crimea after the first power bridge to the peninsula was completed across the Kerch Strait. 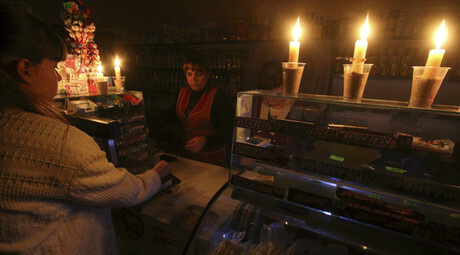 Crimea has had a partial blackout since November 22, after power lines in Ukraine were sabotaged. The energy bridge will deliver 200 MW of electricity a day from the Krasnodar region in mainland Russia starting from Thursday. Another 200 MW will be delivered by a second power cable expected to be connected by December 20. This will cover 80-90 percent of Crimea's energy needs, according to Russian Energy Minister Aleksandr Novak. He says another 400 MW energy bridge will be constructed by May 2016. 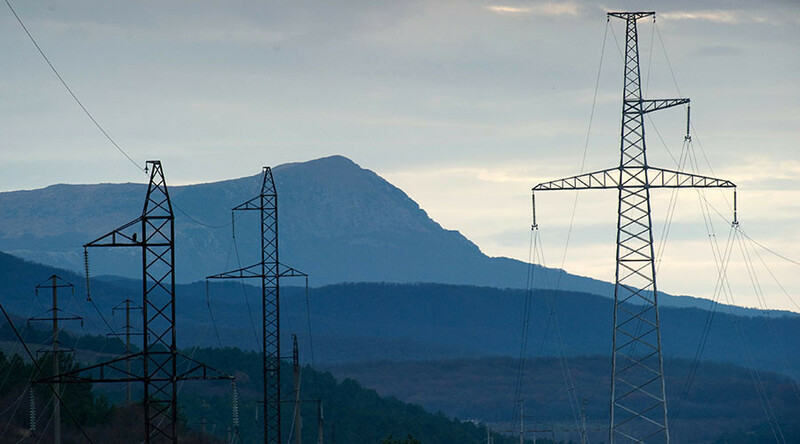 According to Novak, Crimean authorities will have to decide how to allocate the 200 MW between consumers. Eastern Crimea will be the first to receive electricity from Russia, mainly the cities of Kerch and Feodosia as well as 180 other settlements. Crimea is currently facing a serious shortage of electricity as a result of bomb blasts which destroyed two pylons in Ukraine on November 22. The power lines were crucial for delivering electricity to the peninsula. The situation was complicated after anti-Russian activists, engaged in the so-called blockade of Crimea, prevented repair crews from restoring energy supplies. The Russian Energy Minister accused Ukraine of not repairing the sabotaged power lines supplying energy to the Crimean peninsula for "political reasons”. In response Moscow is considering halting coal supplies to Ukraine, he added. Immediately after the blackout, Crimean authorities declared a state of emergency and put in place a power delivery schedule. The regional government said that the attack deprived about 1.9 million people of electricity and that the state of emergency would be lifted only after the energy supply to the peninsula has been fully restored. 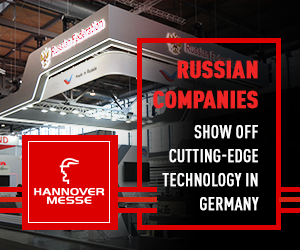 Providing power to Crimea is a part of a bigger project to unite the peninsula with mainland Russia. Moscow expects to open a 19-kilometer long bridge to by-pass Ukraine in 2018. Crimea’s only land border is with Ukraine, but currently regular passenger and cargo deliveries are organized by direct flights and ferries from ports in southern Russia.